Sign up with your email address to receive the Saying No Worksheet. Thank you! Click here to download your PDF. 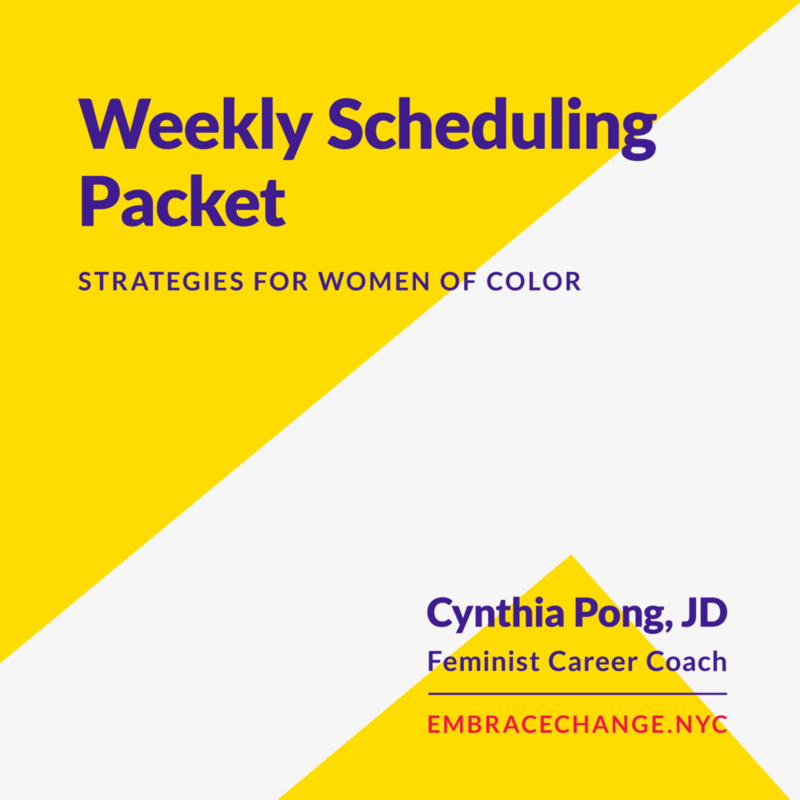 Please check your email to confirm your subscription to The Trajectory: Monthly Career and Negotiation Advice for Women of Color. Sign up with your email address to receive the 10 Ways to Say No Worksheet. Thank you! Click to download your PDF. Please check your email to confirm your subscription to The Trajectory: Monthly Career and Negotiation Advice for Women of Color. 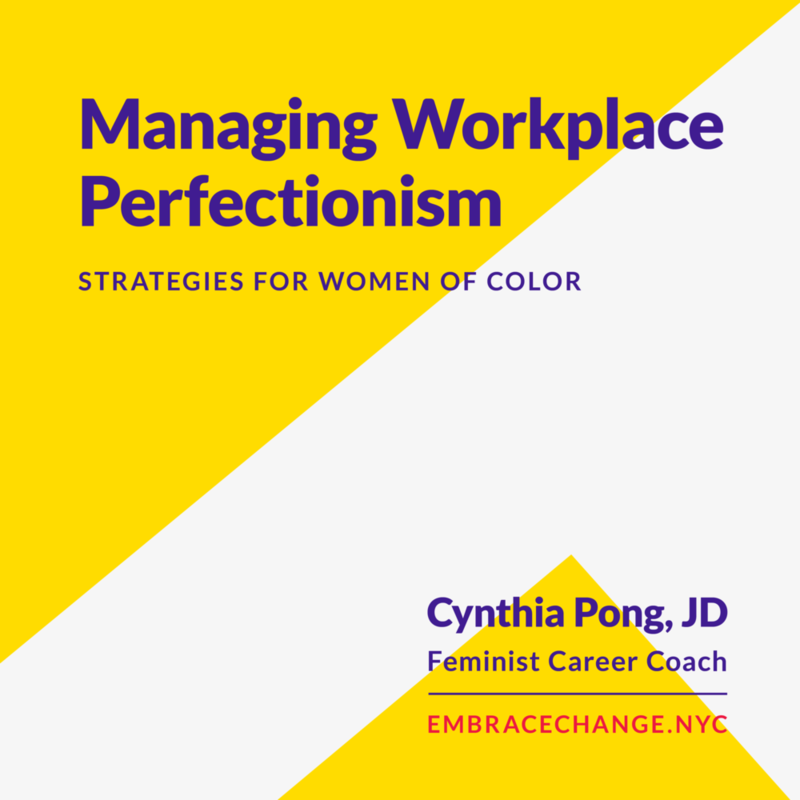 Sign up with your email address to receive the Managing Workplace Perfectionism Worksheet. Sign up with your email address to receive news to receive the Setting Personal Protocols to Reclaim Your Time Worksheet. Sign up with your email address to receive news to receive the Weekly Scheduling Packet.